I live in Switzerland since 2016. It gives me the opportunity to be closer to luxury brands: world class boutiques of world’s giants, local watchmakers and traditional family companies with hundreds years of tradition. Especially in watch industry with Rolex and Omega on the top. Dedicated events are also important for the industry and Switzerland hosts some of the world’d biggest ones such as Geneva Motor Show or Baselworld – the best trade show of watches and jewelry. 100 years of tradition attracts thousants of visitors from around the world to Basel each year. I also had the opportunity to see it for the first time and I have to admit that nothing made me so impressed before. Although I expected crowds, countless stands of various brands racing racing for their attractiveness with glamorous details – it was just nothing compared to what I saw in reality. 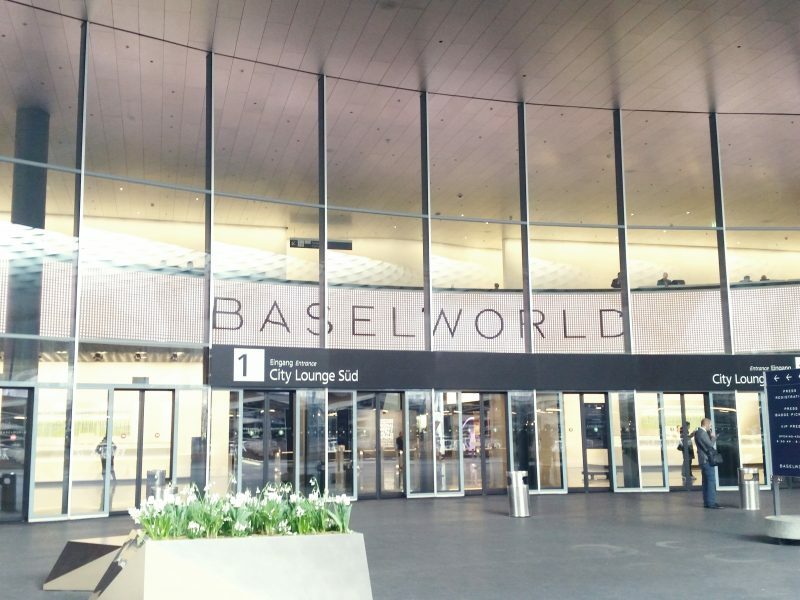 Why is it worth to visit Baselworld? Here are 6 most important reasons. 1. THIS IS NOT A USUAL FAIR. This is definitely the most important event in the industry that attracts the biggest players and at the same time it is a spectacular place where the biggest brands are fighting for attention, arranging their zones into real, often two-levels boutiques. Fair space does not look like a rally of different manufacturers but rather a huge (literally huge) shopping mall with premium stores, luxury lounges and VIP zones. 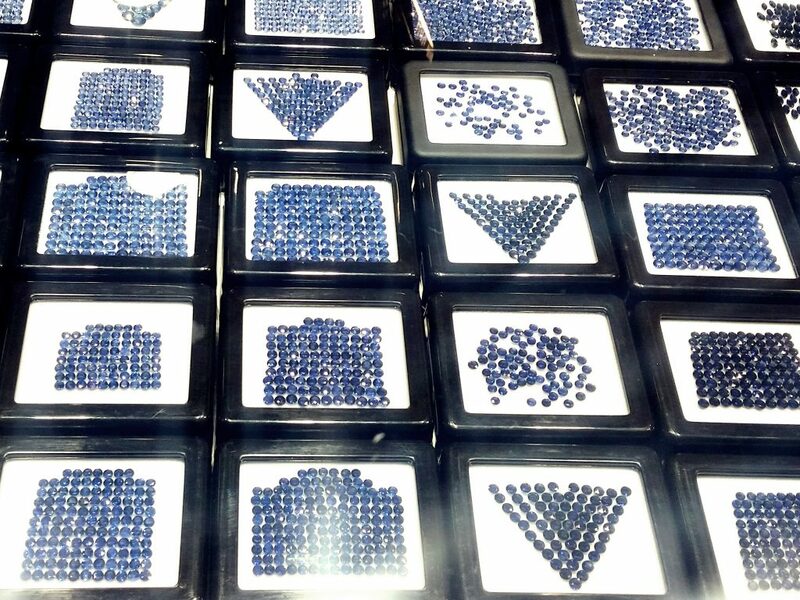 There are several areas: global brands, national brands, designers, precious stones, technology suppliers and even a separate area for Asian manufacturers. The special zone “Les Ateliers” was created for independent manufacturers who produce unique models or limited series at the highest level of art and technology. 2. THE WHOLE WORLD IS HERE. Over 10,000 merchants from over 100 countries, 2,100 exhibitors from 45 countries and close to 100,000 visitors. This is an important event for the industry thanks to the opportunity to meet with business partners, new potential buyers or customers. This is where everyone develops their network of contacts and is looking for business opportunities, (brands’ representatives, partners, buyers and end-users). The majority of the community that shape the watch and jewelery industry meet here. You do not come here for shopping but to make a business. 3. GLOBAL PREMIERS OF NEW PRODUCTS AND COLLECTIONS. Baselworld is also the first destination for new product launches. Brands present their latest collections, achievements, innovations, convincing merchants and business partners of their uniqueness and showing their plans for the coming years. We are learning what are the trends in the industry for the nearest future as well as marketing activities and plans. 4. A GREAT MEDIA EVENT. It is also a unique opportunity for the media to get to know the latest releases, the most important products and brands (often in the form of individual meetings or presentations) and learn about the trends that are currently leading the market. This is a huge dose of information for journalists, who appear here in thousands each year. This year, media representatives came in at over 4 400, representing over 70 countries. What opportunities does this make for brands? Huge coverage in the media around the world and reaching a wide audience with their message. 5. DESIGN LAB – THE CHANCE FOR SMALLER MANUFACTURERS AND DESIGNERS. 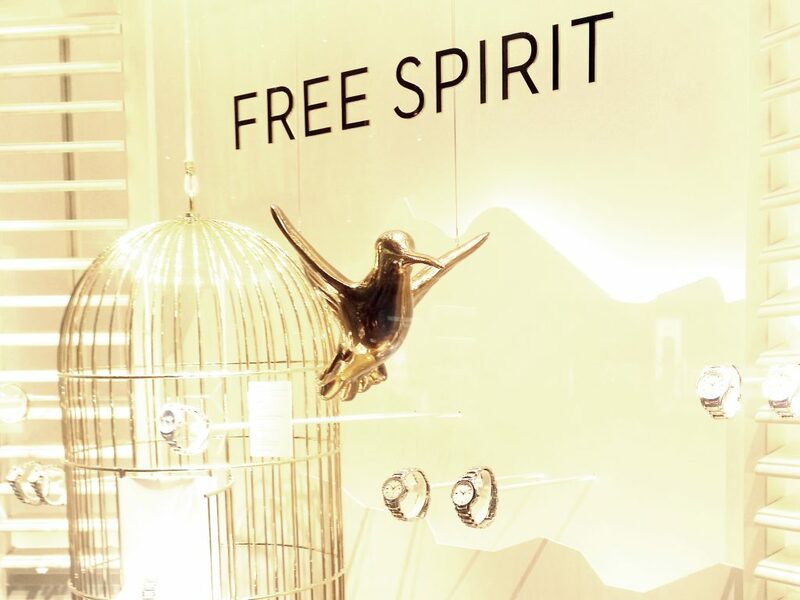 Besides the stands of international brands which are worth millions, Baselworld also has a special space dedicated for smaller, mainly designer brands. All of them are gathered in so-called “Design Lab”. This is a perfect chance for them to go out into the world markets, be noticed widely, gain new buyers and interest. This year, this section has been arranged for the first time, with 30 brand names. Design Lab is also a place for new brands and emerging ones. 6. IT IS ALREADY THE TRADITION. The first edition of this event took place in 1917. Starting with a small scale, where 29 brands have shown up, now their number is over 2,000, making the event the largest on the globe. It means 100 years of tradition that represents not only the strength of the industry, but also Switzerland itself, which is famous for its watches. Switzerland is the core of the industry, and Basel has already become the world’s capital for watches and jewelery. “The essence of this event is to reflect the market, meet the expectations of its diverse players, and respond to change. That is why Baselworld is changing and will continue to” commented Sylvie Ritter, Managing Director of Baselworld at the press conference. I wonder how the next edition will look like!